Washington, D.C. –– U.S. Environmental Protection Agency (EPA) Administrator Scott Pruitt announced at a meeting with water sector associations that the deadline to submit letters of interest for Water Infrastructure Finance and Innovation Act (WIFIA) loans has been extended to July 31, 2018. Administrator Pruitt also sent a letter highlighting the deadline extension to governors of 56 states and territories as well as tribal leadership. Also in conjunction with Infrastructure Week, the agency released a new interactive website (https://www.epa.gov/ground-water-and-drinking-water/leaders-lead-service-line-replacement) that showcases leading efforts by states, public water systems, and communities to replace lead service lines. On April 20, 2018, EPA issued its first WIFIA loan to King County, Wash. The $134.5 million loan will help finance a new wet weather treatment station that will better protect public health, improve water quality, and create more than 1,400 jobs — all while saving up to $32 million compared to standard financing over the life of the loan. 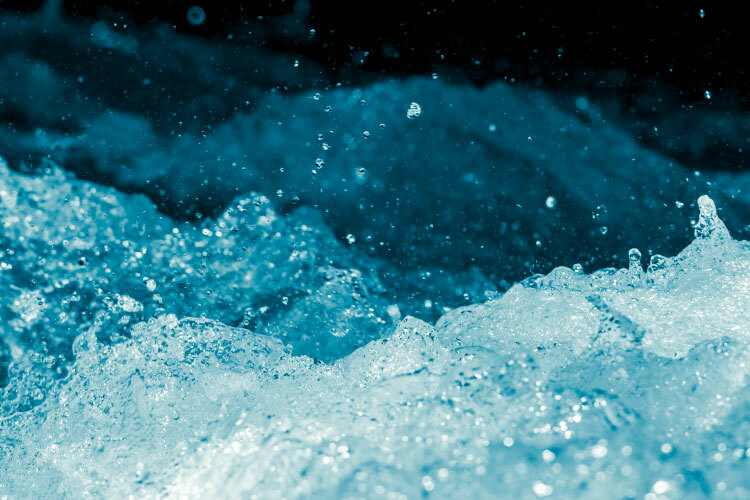 According to EPA’s estimate of drinking water and wastewater needs, over $743 billion is needed over the next 20 years for water infrastructure improvements. WIFIA financing and the SRFs will play an important part in fulfilling this need. With the latest two appropriations totaling $93 million, WIFIA loans can be combined with other public and private funding, to finance approximately $16 billion in infrastructure needs. EPA’s FY2018 budget includes $2.9 billion for the SRFs. For more information about the WIFIA program and resources to use when applying, visit www.epa.gov/wifia.